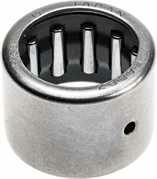 The types of needle roller bearings being offered in our current stock list are mainly “Drawn-Cup” type. 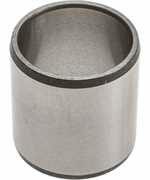 These kind of bearings gain their support from the housing, so a press fit is advisable. 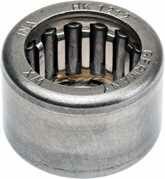 For higher loads & duty, we recommend running the bearings on a hardened shaft. For some locomotive axle applications where the requirement is for smaller inside (shaft) and outside (housing) diameters, needle roller bearings are ideal due to their slimmer profiles.